Home»Blog»How we can keep our Lawn Green and Healthy? It takes an average homeowner about 4 hours to handle their lawn in a week and this amount to mowing your lawn up to 50 times in a year. 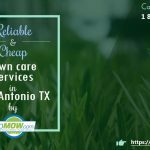 The question now is, why stress yourself if you can find lawn services who can handle this hard work expertly and quickly? 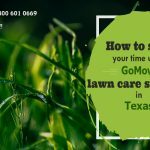 A number of lawn service Texas have the training to handle your lawn mowing superbly and quickly. 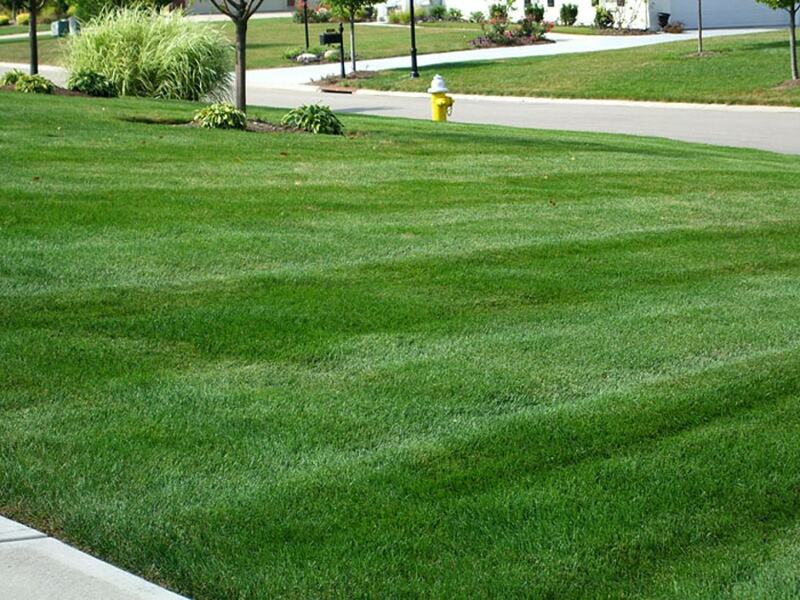 Lawns are grasses and like other plants, they need fertilizer to grow and develop well. This is why several precautions have to be taken in the area of providing nutrients to the soil. Application of manure or feeds should be carried out when there are signs for such enrichment of the soil. About 7 weeks after application of feeds, micro-organisms in the soil would have broken them down for easy absorption into the soil. When a lawn is well-fed, it grows thick leaving no room for weeds to grow in. This cools the soil as well reducing the heat absorption. Cutting the top of the grass which is usually thin and leafy helps your lawn gain nitrogen easily. This part of the soil decomposes quickly and adds also reduces the evaporation of water. In essence, it helps the water retaining capacity of your soil which is beneficial to your lawn. Cutting lower than the top is not ideal because the lower half is tougher and stem and when cut contributes to thatch. Thatch blocks sunlight, air, water and nutrients from reaching the soil. Mowing the grass is better when the grass is dry and the height to be cut already set. It means less stress for you and the lawn. Plants need water and so does your lawn which is made up of grasses. If your grass is usually cut short often, then it might need a little more watering than normal. It’s better to water an inch of water weekly to keep your lawn green and healthy especially during summer when the weather is hotter than usual. Watering in the morning between 6 am and 9 am is best because there are less chances of evaporation. Most lawn mowing services offer watering as part of their lawn care service. Reseeding is usually needed when grasses on your lawn have begun to dry out or develop poorly especially due to scorching heat or other harsh conditions. The grasses may grow in bunches or have thick, ugly blades instead of being light and leafy green. During summer, it’s usually common to see bare spots in lawns where the grasses have thinned out due to the scorching heat from the sun. There are grass varieties which survive the heat and drought and even spread out more evenly. These are the varieties that could be introduced to reseed the lawn and have it looking green and healthy irrespective of the weather condition or heat. It’s always better to reseed lawns during autumn or early spring when the environmental and weather conditions are most suitable for the growth of the lawn. Aeration is needed by grasses for optimal growth. Aerating allows oxygen and nutrients to permeate the soil which can now be easily absorbed by the grasses. It facilitates the interaction between the air and the soil in exchange of nutrients and other essential elements. A well-aerated soil allows fertilizers and other feeds to penetrate the spoil easily and reduces soil compaction which isn’t healthy for grass roots. Aeration is carried out using an aerator which is available in lawn maintenance services in Garland for hire or rent. To aerate your soil properly, timing is key and the best time to aerate the soil is during fall. Aerate the soil first then apply fertilizers, pesticides and feeds which can easily permeate the soil better through the soil openings. 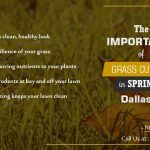 Applying the above listed practices routinely will go a long way to turn your grasses into a green, lush and healthy lawn which will give you a sense of accomplishment and pride and your neighbors a feeling of longing.